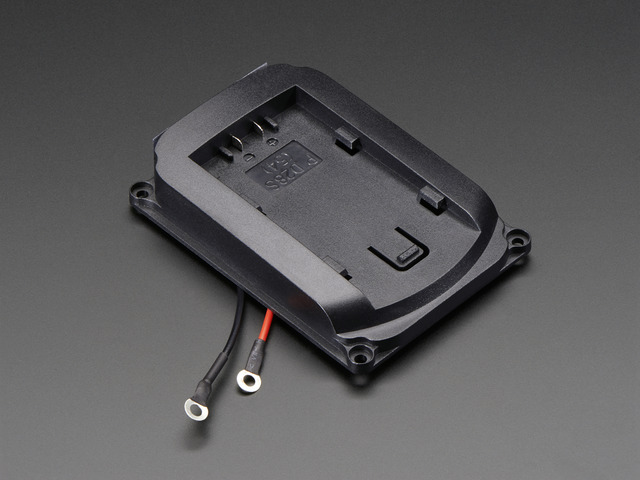 Double check the positive and negative orientation for your battery. Sony and Canon batteries have the postive and negative connections swapped. Use the settings below for reference. 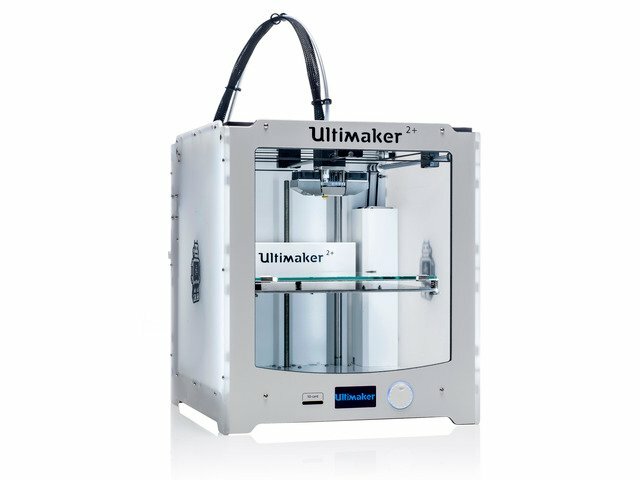 The parts were tested on the Ultimaker 2, Type A Machines Series 1 and the FlashForge Creator Pro. We used Simplify3D to slice the parts using our custom profiles. You can download our profiles for Simplify3D below. The parts where designed in Autodesk Fusion 360. The design has been made public, and available to download in different formats if you'd like to use a different CAD software package. 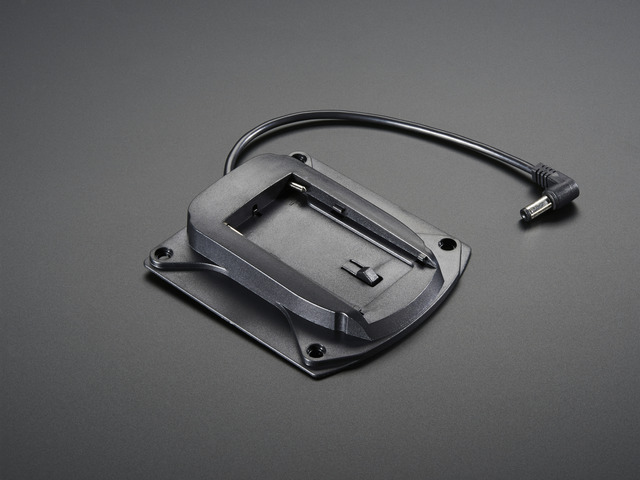 We used Simplify 3D to add custom supports under the two corners were the wires exit the adapter. One 4mm pillar to each side. Add one row of 4mm support pillers to each side of the middle undercut to fully support the center part of the adapter. 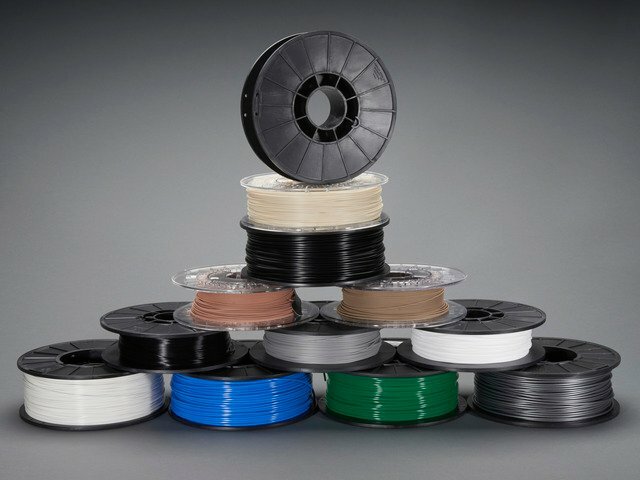 We recommend using PLA material to reduce wraping while printing. Althought the parts can be printed in different types of filament, such as ABS, PET and Nylon. The parts were tested with common printing settings (listed in the table). With a parameter of 2 shells, theres only a few areas where tolerances really matters - the side groove cutouts and the screw holes. 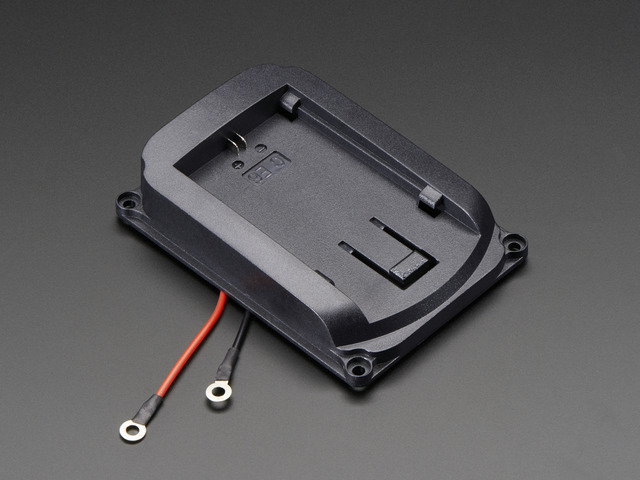 Test fit the part by inserting the part inside the battery slot. Check to see if the groove cutouts tightly slide into place. If the groove cutout is too tight, you can use Simplify 3Ds horizontal size compensation option to decrease or increase the size of the groove. 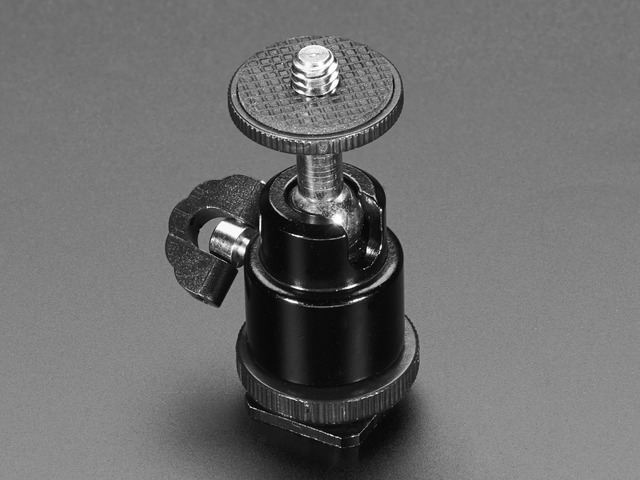 The camcorder battery holder includes six phillips screws that should fit inside the mounting holes. 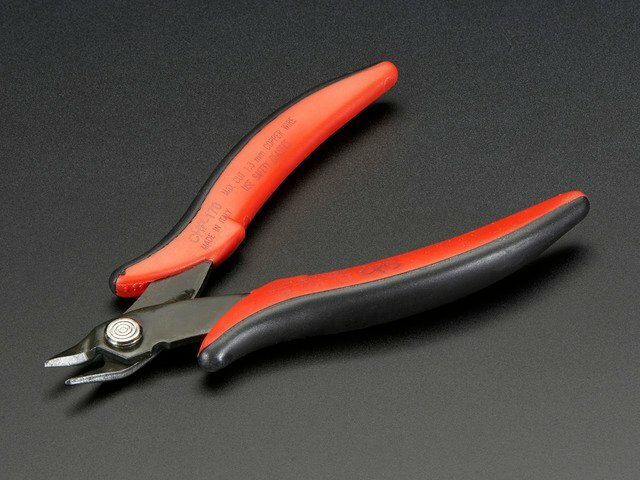 You can tap the mounting holes with a screw, hobby knife or a screw driver. Any parts with large surface require a well leveled build plate. If you're using a heated bed, you can minimize warping. Blue tapers tape, build tak, and sticky adhesives can help keep your part flat and adhere to the bed. 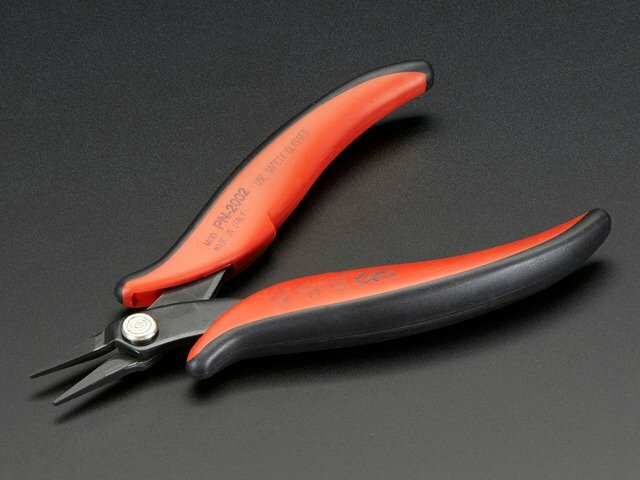 If there's any string or artifacts left over from retraction and oozing, clean up the part by trimming them off using a pair of flush snips. Remove any excess material around the screws after mounting so the 3d part lays flat agaisnt the back of the LED panel. This guide was first published on Dec 07, 2015. It was last updated on Dec 07, 2015. Save space in the fridge using the power of magnets and 3D Printing!